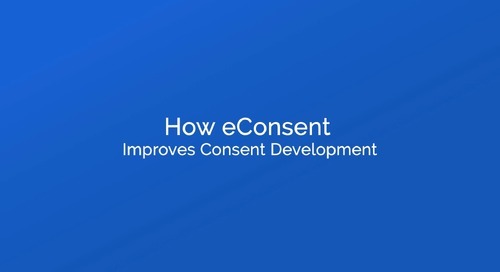 Electronic Informed Consent (eConsent) is the next technology to be adopted by clinical study teams around the world, but many simply don't know where to begin when taking the next step. 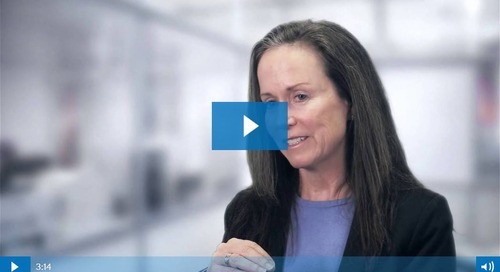 Watch this video to hear industry expert, Sandra "SAM" Sather, provide tips for clinical trial professionals exploring their eConsent options. 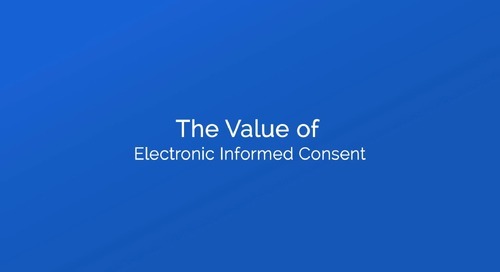 When a site and/or a sponsor or an IRB are considering implementing electronic informed consent, there must be an evaluation of the current quality system that they have in place to support what would be different about doing something electronically. So there’s—there’s lots of analysis that needs to be done. But it’s very doable. It’s exciting, and many companies are looking at doing it in a pilot form, and then really looking at maybe where there are some items that they may have missed or over interpreted to be risks or not risks. 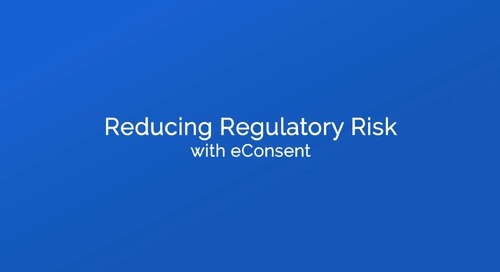 If I were to give sponsors advice on implementing electronic informed consent, I would first off it would be working with the IRBs and the ethics committees that you currently frequently collaborate with, and having some information meetings, sitting down and actually discussing what have they learned, because most ethics committees at least in the United States have used eConsent. So they can give some insight and some recommendations. The other thing is to make sure that—look at some of the guidance documents that are out there. Especially the new one from FDA. 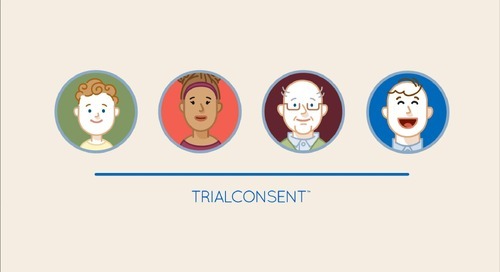 The other thing to definitely look at is the clinical trials transformation initiative project on consent, and they have listed recommendations for how to adapt technology to help with consent. There is also Trancelerate has an initiative for eConsent that should be posted, maybe by the time you hear this video, in ah, quarter 2 of 2017, that really will be including a guideline on how to implement, what are some of the steps and what is the technology and choices we have. And demo. Definitely look at the different platforms out there. Another thing that would be really important for sponsors to consider is, use a platform, or work with a platform that can give you flexibility, that can help you with all of the different components of consent. The development of it. The use of it. The archiving of it. And definitely the monitoring of it and auditing. So there are so many different ways to implement it, and you can really make it so it works the best for your types of studies. Sandra “SAM” Sather, MS, BSN, CCRA, CCRC, has over 30 years of clinical experience, a Bachelor of Science degree in Nursing and a Master of Science degree in Education with a Specialization in Training and Performance Improvement. She has served many roles in clinical research, including site study coordinator and manager, sponsor and CRO monitor, quality assurance auditor, risk manager, trainer, and performance management consultant. SAM has held clinical research industry certifications for over 15 years by the Association for Clinical Research Professionals (ACRP). She is a current member of the ACRP Academy Board of Trustees, and Regulatory Affairs Committee (RAC). SAM is a frequent subject matter expert for GCP regulation and speaker at industry conferences. 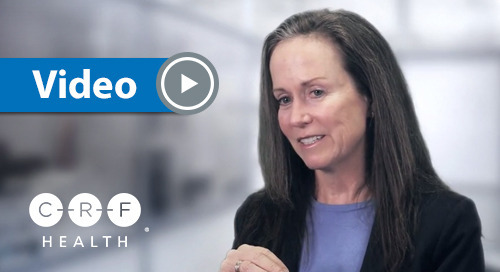 Sam has authored many competency-based curriculums for various clinical research stakeholders. 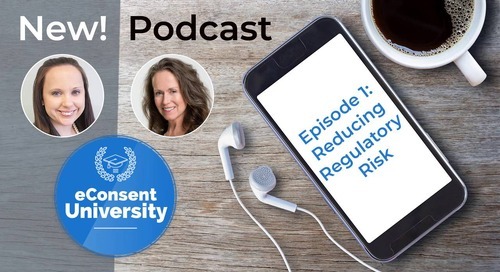 Jackie Brusch and Sam Sather discuss the various and changing regulations and guidances for eConsent, highlighting pre-implementation considerations and resources for clinical trial professionals.